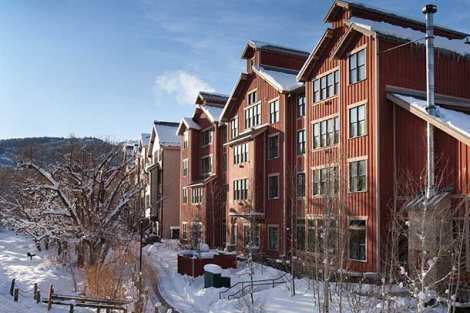 Beautiful Ski-in/Ski-Out Park City Condo! There is no end to the fun and adventure you will find while staying at the Marriott's Summit Watch. Nestled in a quaint mining town, this amazing resort provides rest stop at this world-class destination. Laid before your doorstep you will find access to skiing, hiking, biking and other area events and attractions. This 2 bedroom Marriott Summit Watch condo features a spacious two-bedroom villa for up to eight guests with a fully equipped kitchen, separate living/dining areas, fireplace and master suite with whirlpool tub in the master bath. This Park City, Utah, ski resort's amenities include a heated indoor/outdoor pool, whirlpools and fitness center. Guests can ski-in, ski-out and enjoy easy access to historic Main Street, Park City, the Sundance Film Festival and other year-round attractions.